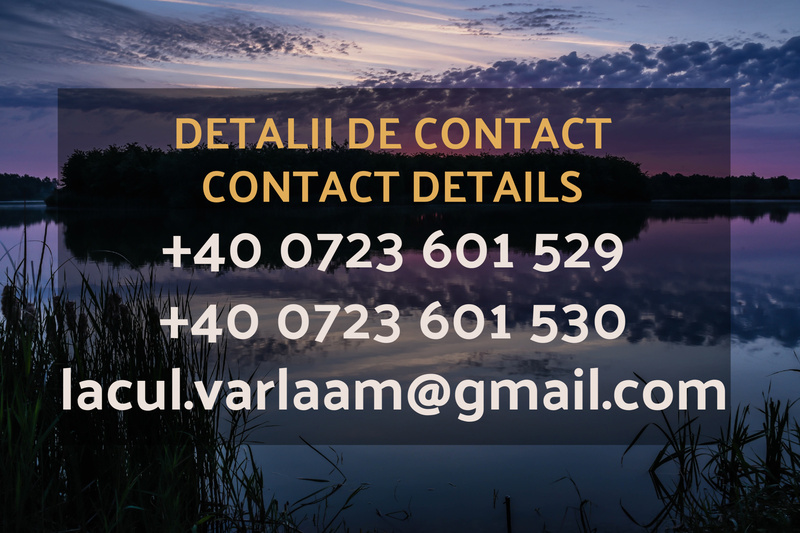 Lake Varlaam is available for individual bookings. Any fishing and viewing of the venue is strictly by appointment only. Every year from the 1st of November we take reservations for the next season and demand for places is usually very high. If you wish to reserve a place, we suggest you do it well in advance. To make a booking please contact one of the English speaking bailiffs using the numbers below or email your enquiry. Your booking will be confirmed upon receipt of a refundable booking deposit of 50%. The remaining 50% is payable upon arrival. Any cancellations of bookings must be received two weeks in advance. Late cancellations or no show will result in the 50% deposit not being refunded. When making a reservation please let us know what dates and swims you prefer. We always aim to meet your preferred fishing dates and swims. If however your chosen dates or swims are not available we try to offer alternative options. We can also advise you how to choose the best swims. 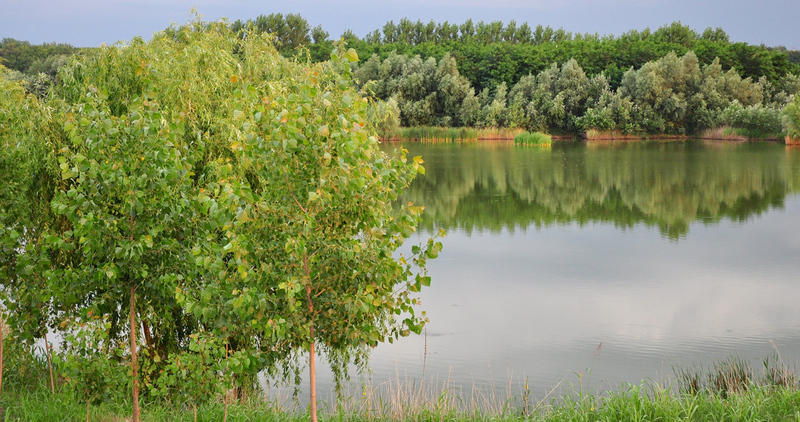 Disclaimer: the management reserves the right to immediately terminate the services we are contractually obliged to provide, if an angler's behaviour is likely to cause discomfort or harm to other anglers, other people, any fish, grounds, lakes or property. In this situation we will not accept any liability to pay the angler a refund or provide compensation. The angler may incur costs for any damage caused.